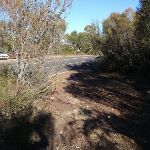 From West Head Rd, at the ‘Willunga Track’ signpost (~4.8km north from the intersection with ‘General San Martin Dr’), the walk heads around the gate past the ‘Willunga Track’ information sign and follows the overgrown management trail. 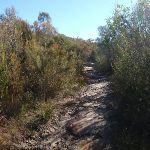 After a while the track climbs more steeply and narrows to arrive at the top of the hill at the old Willunga trig point, on an unfenced rocky outcrop. 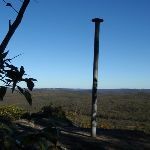 The Willunga trig view is at the end of the Willunga Track, off West Head Rd in the Ku-ring-gai Chase National Park. 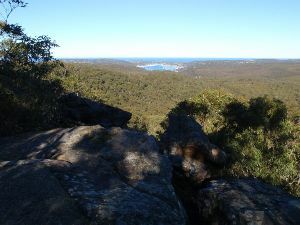 This viewpoint is an informal, unfenced lookout from a rock outcrop. 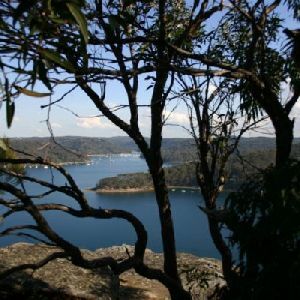 You get a fantastic 180degree panoramic view over the national park, including views of the ocean and Pittwater to the east and distant glimpses of the city to the south. 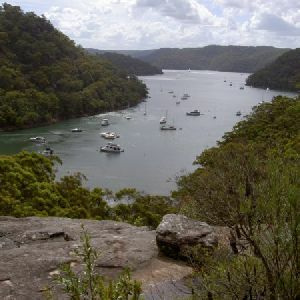 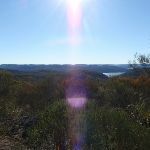 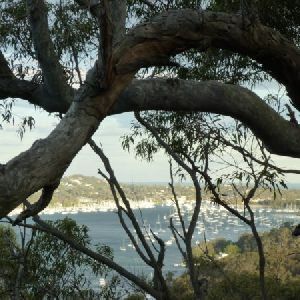 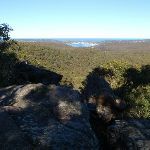 This is the highest point in Ku-ring-gai Chase National Park. 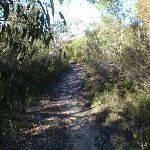 A list of walks that share part of the track with the Willunga Trig Walk walk. 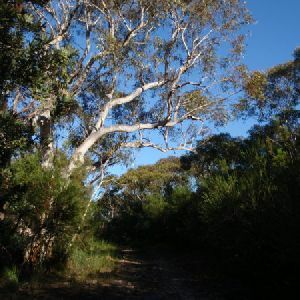 A list of walks that start near the Willunga Trig Walk walk. 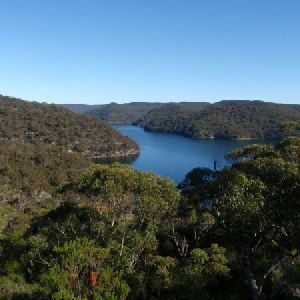 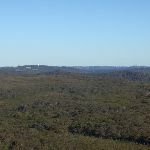 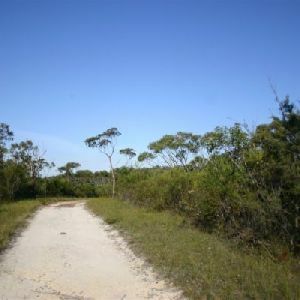 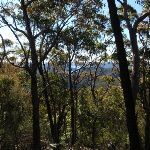 This is a nice walk in the Ku-ring-gai Chase NP, passing through a mix of thick heath vegetation and more open forest. 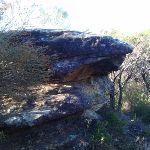 There are some good views over Cowan Waters from the end of the track and an optional side trip to a large rock outcrop with interesting texture and shapes. 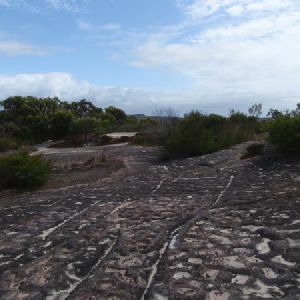 This walk offers good examples of local aboriginal rock engravings on an attractive elevated rock platform, with views into the distance. 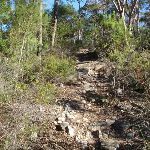 From the car park, the walk travels through mostly flat, scrubby bush, before gently rising through heath onto a tessellated rock platform. 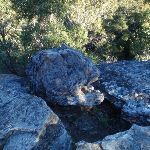 Rock engravings are best observed in the early morning or late afternoon, or after rain. 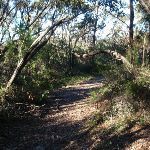 The track and trail are followed back to the car park. 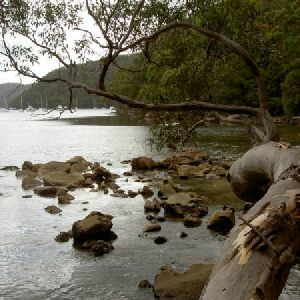 On this walk, you will explore the isolated community of Elvina Bay, accessible only by boat or on foot. 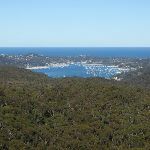 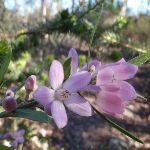 Starting at the Elvina Track car park, you follow a mostly level management trail, before descending steeply through she oaks and large eucalyptus to the coast and houses. 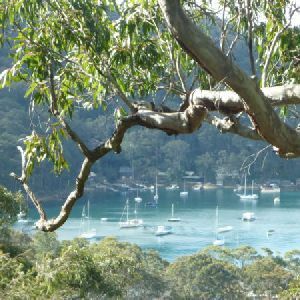 At Elvina Bay Park, you will find picnic areas and a fabulous rope swing. 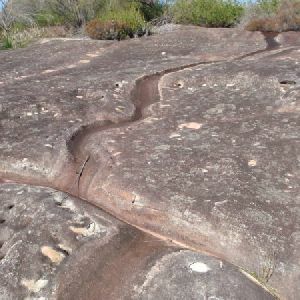 There are optional side trips to aboriginal rock engravings and an historic grave site. 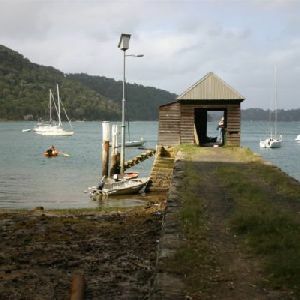 Please remember you are visiting a small community please respect the privacy of the local people. 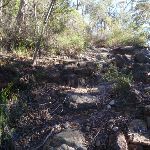 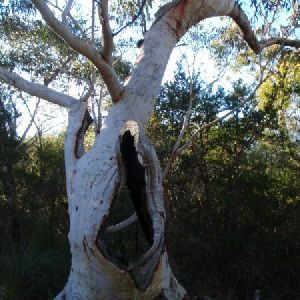 http://new.wildwalks.com/wildwalks_custom/includes/walk_fire_danger.php?walkid=nsw-krgcnp-wiljt Each park may have its own fire ban, this rating is only valid for today and is based on information from the RFS Please check the RFS Website for more information.